Do You Need to Lighten up Your Remodel? 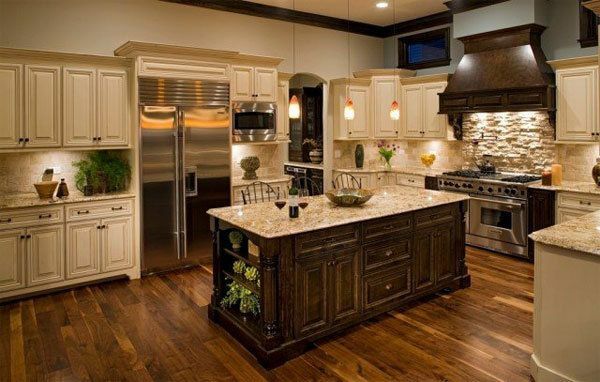 At TrustBilt of Albuquerque, NM, we help our clients decided on every important element of their remodel. We often find that many have forgotten about adding lighting or elements of lighting in their remodeling plans. We have found that lighting is something that adds or takes away from a beautiful room remodel. That is why we often ask our customers if they need to lighten up their remodel by offering appropriate lighting designs that implement well into their remodeling project. From big open windows to chandeliers or recessed lighting, we make sure that your new remodel is offering well-lit areas that solve the banter that often happens when lighting selections have been ignored. Lighting that is colorful and trendy, often become outdated first. 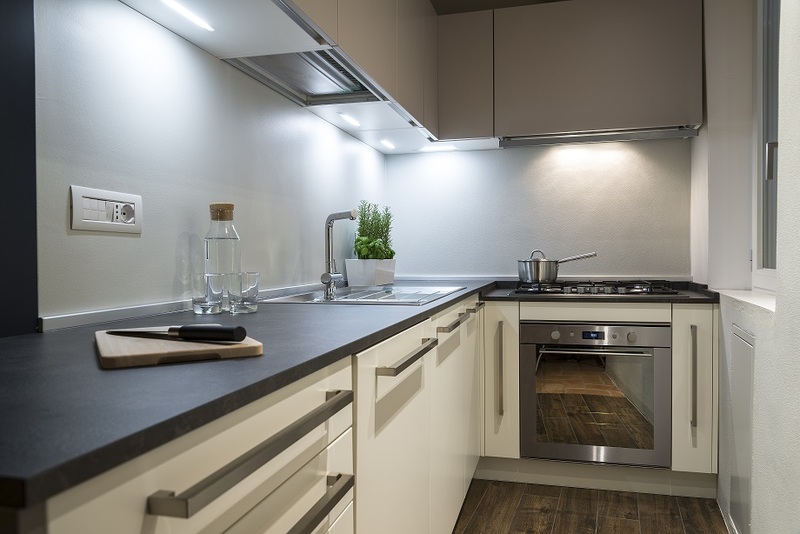 So, when choosing the appropriate lighting for your kitchen or bathroom remodel, make sure to select something that blends well with the design scheme—but is also timeless. Lighting does not have to be expensive either. It hasn’t always been this way, but today, there are so many different selections of lighting that you are bound to find one that meets your budget easily. In living areas or bedrooms, we suggest easy to change lighting accessories or lighting items of interests to become the focal point of your room. We offer a variety of lighting design ideas that can meet any color or décor need. Most well-used areas are designed with neutral colors that blend well with classic décor. However, these same plans offer a pallet of opportunities to add a pop of color for interest, texture and uniqueness of the home or business owner. Many designers have begun using lighting elements in place of cabinetry or art hangings. More lighted areas, seem to draw people to areas where you want them to congregate. If your lighting selection becomes unfashionable, it can always be switched out, so when selecting the appropriate lighting, find one that suits your needs and personality. No matter what your lighting needs are, TrustBilt can offer solutions that will match any décor need that you may have. If you need a remodel or renovation, make sure to ask our design experts to help you select just the right lighting for your needs. Feel free to contact us at (505) 688-8194 for a free estimate! We offer remodeling services throughout New Mexico, including Albuquerque and Santa Fe, NM areas.